In a fast paced world, time with your child is more important than ever. An event thoughtfully created by parents for parents. A Splash Of Color Parent and Me paint party is designed to give you the opportunity to bond together,share laughs and work as a team. It's quality time well spent capturing special moments. 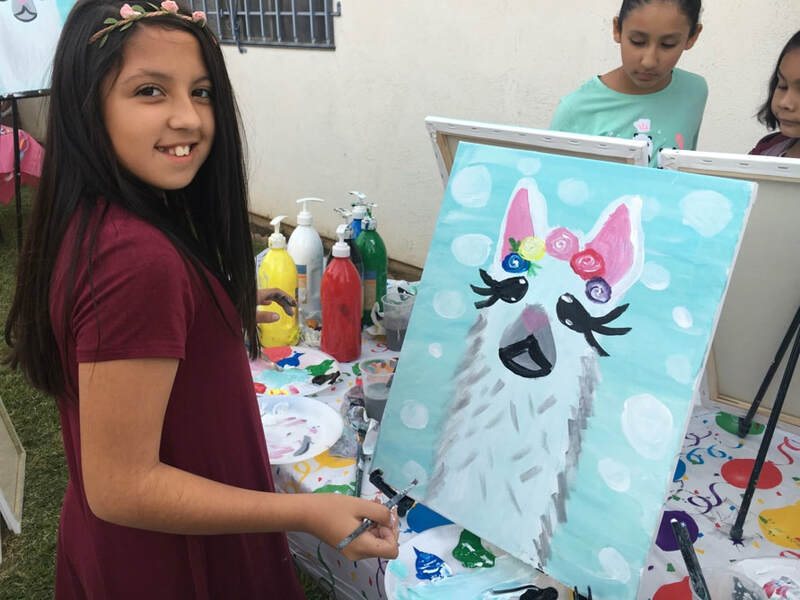 An ideal paint party for kids ages 10 and younger! Private paint parties last 1 to 2 hours depending on package you choose.